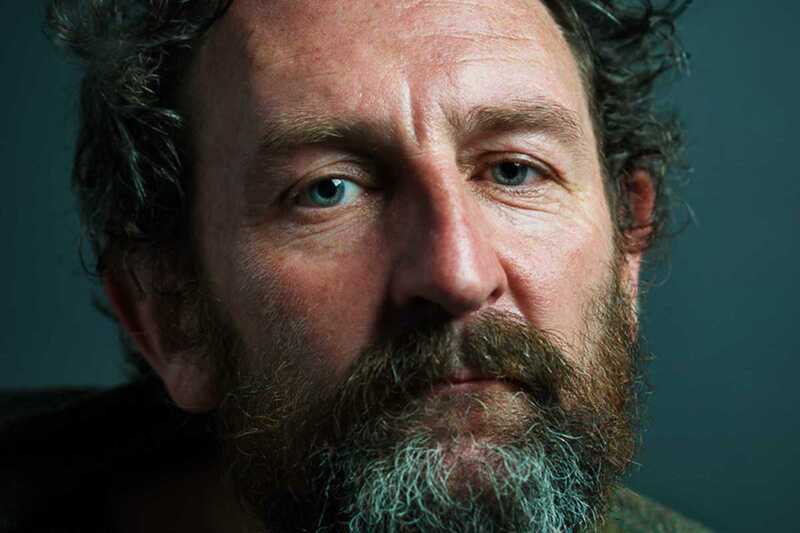 Guinness Laughter Lounge returns to The Shamrock for their next show welcoming Scotland’s favorite madman, Phil Kay. The stand-up comedian burst onto the scene in 1989 when he won the Edinburgh Festival Fringe’s newcomer’s competition and went on in 1994 to win the award for Best Stand-Up at the British Comedy Awards. He’s been a regular on the Fringe and UK comedy festival circuits and has written for and appeared on TV. Make sure to sign up on the Facebook list for the reduced price, and get there early for the best seats.